Hi, on 8th Apr, Saturday, I have to travel from Tablas to Boracay. Could a kind soul advise me how I could go about it by ferry? 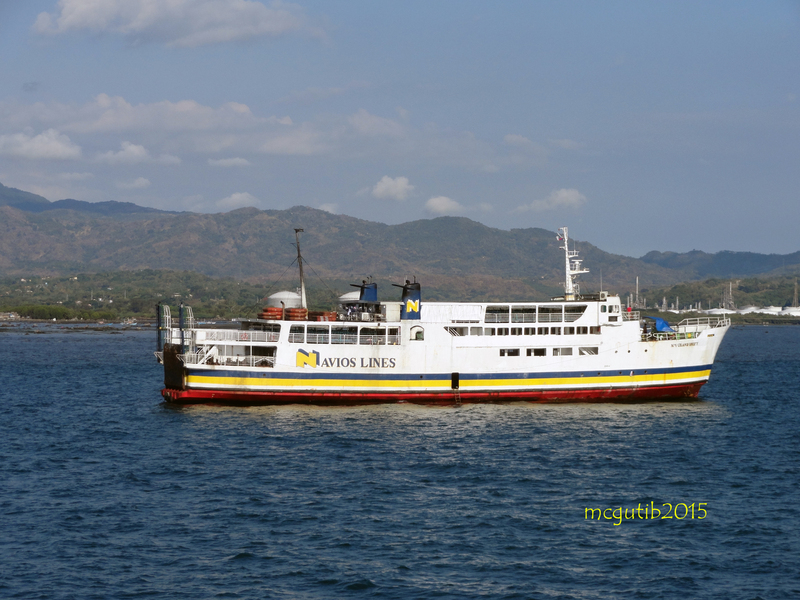 There appears to be NO ferry schedule or flights from Tablas to Boracay. Thanks, guys! It seems to me you’re not searching thoroughly eh…but guess what you came to the right place. 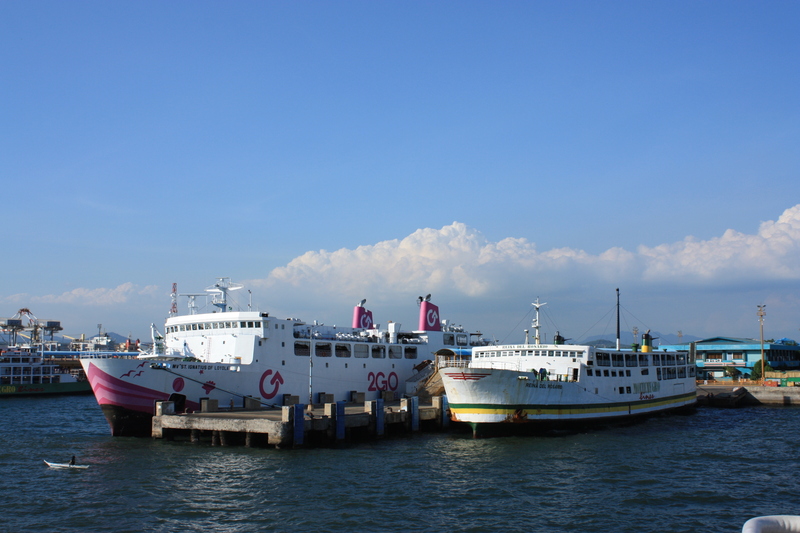 If you happen to be in Odiongan just look for 2GO ticketing office (le me say I am not in anyway connected with the company, it’s just that it is the only company that sails in between this two ports) and buy a ticket for Caticlan. Don’t ask a direct trip to Boracay coz it doesn’t exist. Once you’re in Tablas I’m pretty sure you’ll have plenty of people to ask around with regards to it because I, for one, doesn’t have anything to suggest…for now. 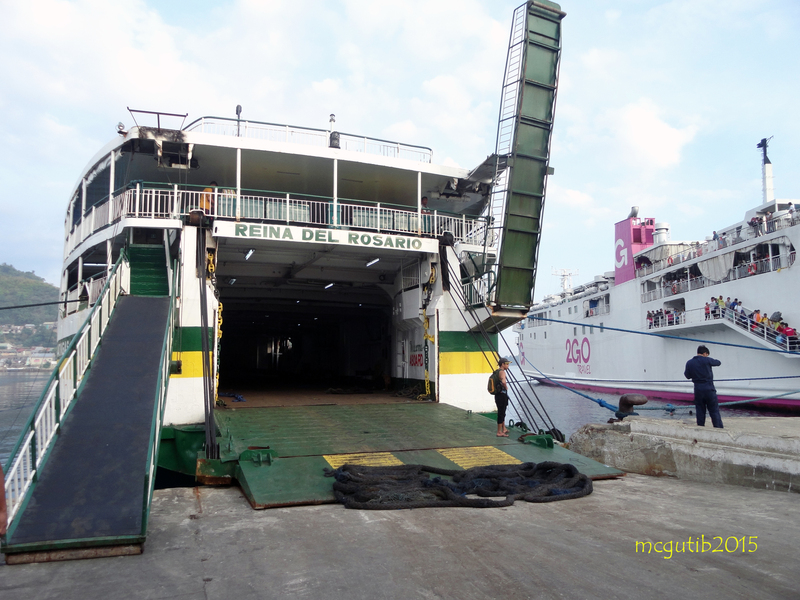 I am not particularly sure if there are ferry boats connecting Romblon and Marinduque, but fortunately there are ferry boats that plies between Roxas Port (Roxas, Oriental Mindoro) and Odiongan in Tablas Island. Please do check the above updated schedules for this route. 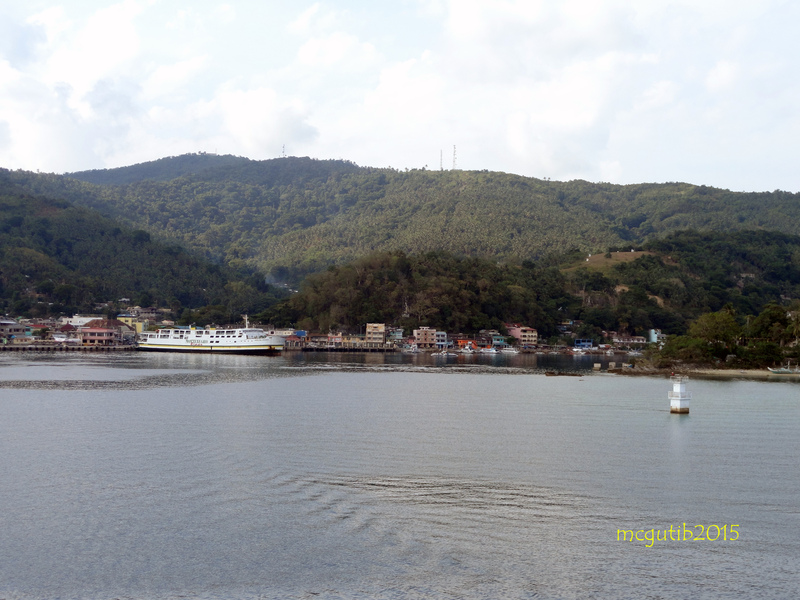 We would like to reach Tablas Island or Romblon, Romblon via Mindoro or Marinduque. Any information please?